books, coffee, and writing love! Why I Have Fallen in Love with YA Books! I’m excited to have been inspired today to share this. Many people who know me, or have followed me on Twitter are probably getting really REALLY annoyed with all my posts now about Books, YA, and constant chatting it up with these, oh you know, random people somewhere in @EpicReads land and @YABooksCentral. I’m noticing some of my old chatty chat chat people on Twitter, don’t have much to say to me anymore since I have dove head first into the social media community of YA. First, I will say that the books, their author’s creativity, and the flow of the genre are what have won me over, first and foremost of course. I love the topics, concepts, pace and storyline between two leads. 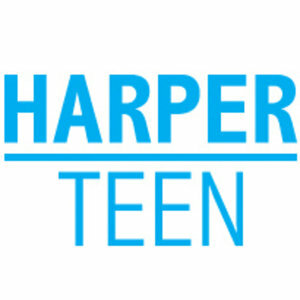 Tonight HarperTeen retweeted a middle school librarians call out to Social Media asking for help and ideas for her upcoming year. Let me tell you, I am so ridiculously excited for her and everyone in that school. I almost wish I had librarians like her when I went to school. Before I go off on my little soap box on what I love about all this, let me give ya a little history on the matter; a la Desi. “yup, cue in that smooth background music… (intense Imagine Dragons ‘Radioactive’) Whoa! No no, I said smooth. Give me that remote! ” ::Grabs …The Lumineers “Ho Hey”:: “That’s better”. I grew up in a T.V. junkie household. We had and still have a television in every single room. (practically) No one in my family is a reader. 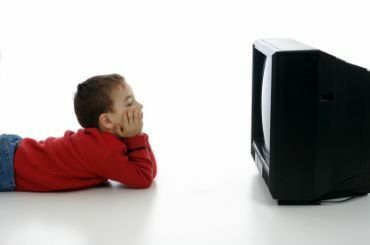 I didn’t know many readers growing up and through the years, I became a T.V. junkie. I could sit in one position for 12 hours and watch television. As I grew older in school, I wanted to love books. I wanted to be a reader. It was hard though. It wasnt common for me to know any other book worms. Kicking the habit of watching hours upon hours upon hours of television was NOT easy. Hey, I still love T.V. and even better, I love movies! I’m also an actor; of course I do. I love bringing and seeing a writers concept, character brought to life! The thing is, as a creative person by nature, not having the years of mind-building experiences through reading books I know has hindered me in many ways. T.V. is great but let’s be honest, it’s a numbing activity. You’re invested and attentive to a certain point, but if you’re not in the mood to think, flip channels for an hour and you’re good. Stare at the food network for hours and later wonder why you’re hungry. (I Love the Food Network by the way, and go figure, I cant really cook. Yea…let’s just not talk about that). Now approaching my point here. I believe in getting Youth/Young Adults to read! So! 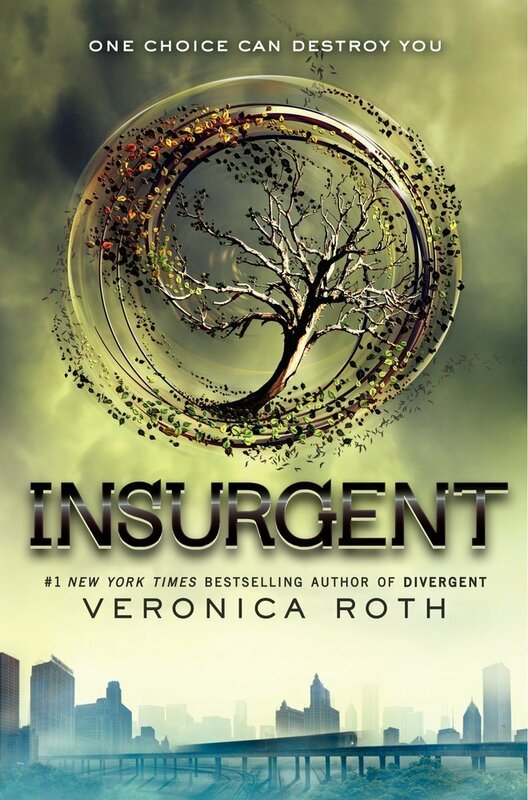 This middle school librarian has chosen a YA Book to focus on for the school year. Her ideas are to not just get the students interested, but involve the teachers and even the parents throughout the school year! That is flipping awesome! These are just a gist of the ideas she has and it’s amazing! Again, why didn’t I have any involved Librarians like this when I was in school!? All that to say, I’ve become passionate about helping in whatever small way I can contribute; books, being a bookworm or nerd is not just a “Hipster” thing for the look of it but an actually cool identity to live by! I support our youth being involved and exposed to the Arts in general! It enriches the soul and serves as a benefit to communities. I read this post today and had to share it! One of my favorite parts is that even the parents will be encouraged to participate in taking the “What Faction Are You?” quiz, getting everyone involved! And its such a good book to start this with. Oh, and when you get a chance, check out these two organizations on their website, twitter, facebooks, tumbler, youtube, everywhere!